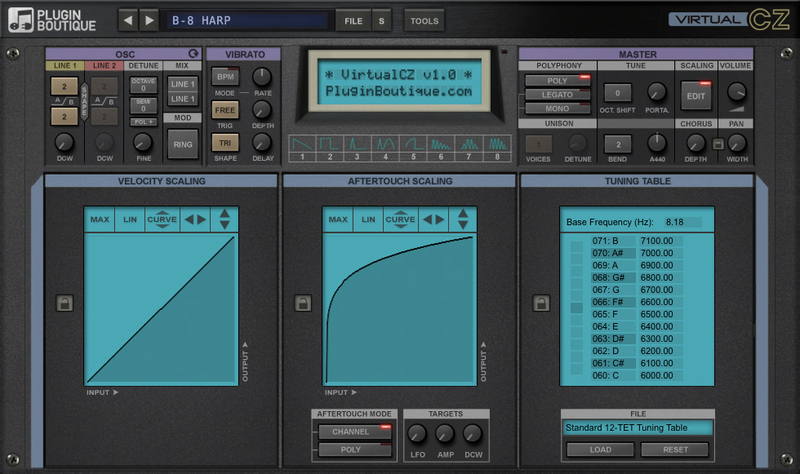 Plugin Boutique has released VirtualCZ, their new plug-in inspired by an iconic series of digital synthesizers made in the 1980s. 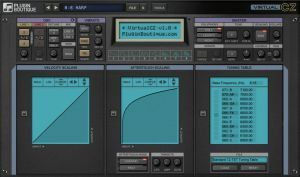 Many people fondly remember the Casio CZ synths and they have become retro-classics that are highly sought after, having been used on countless techno, house, rave and synth-pop records in the late 80s and early 90s. 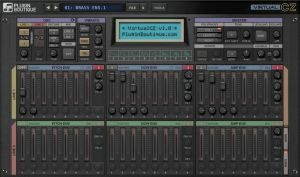 Many artists still use the CZ today for its unique sounds, including great pads and synth strings, screaming leads, big basses, weird FX, metallic percussion and, above all, Rave Organs. 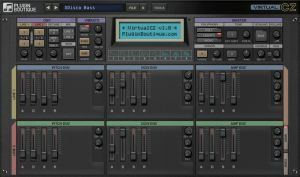 Like may timeless synths, it has a unique sonic quality and it could fill a hole in many people's synth arsenal. 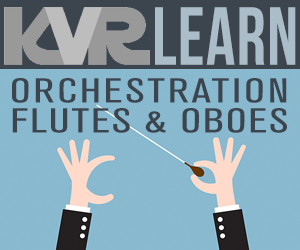 Developed by Oli Larkin with graphics by Philippe Decuyper, VirtualCZ ships with a library of presets offering both retro and modern sounds by Plugin Boutique's sound designers and artists. 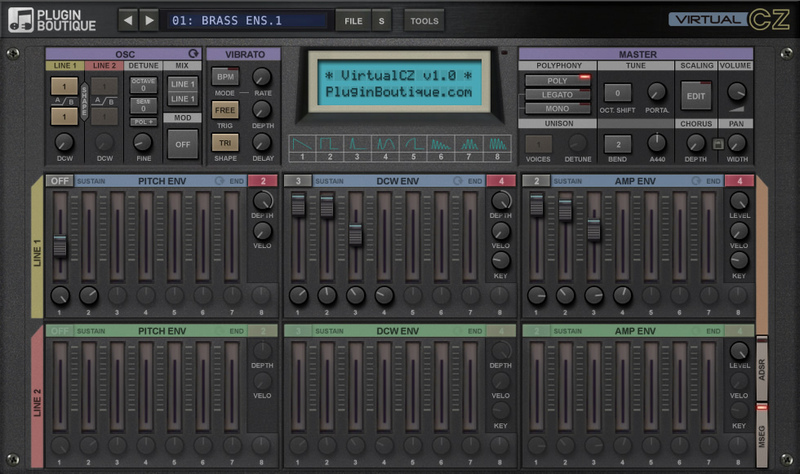 VirtualCZ comes in VST2, VST3, Audio Unit and AAX plug-in formats plus Standalone app for Mac OS X and Windows. 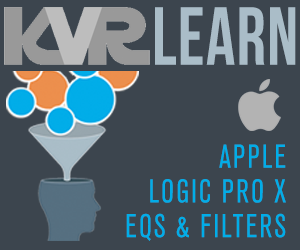 It is available to purchase exclusively from Plugin Boutique for an introductory price of $99 / £59. 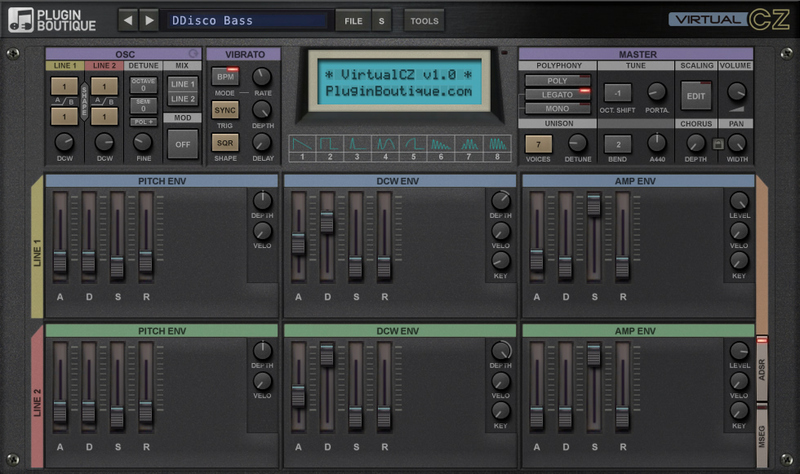 Visit Plugin Boutique.com for further info, free demo trial and purchase.